St. Ferdinand Homes II - St. Louis Equity Fund, Inc. 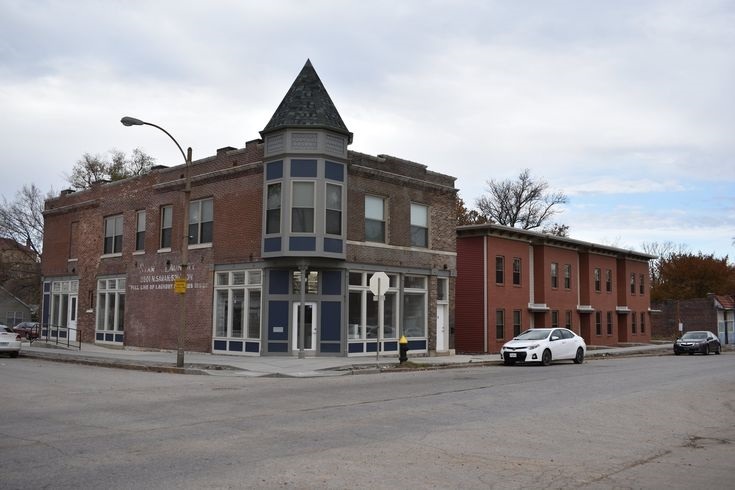 This development represents the sixth time St. Louis Equity Fund and Northside Community Housing collaborated to develop an additional 43 housing units and one commercial unit in The Ville neighborhood. 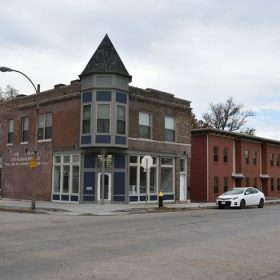 St. Ferdinand Homes II consists of scattered site new construction townhomes and rehabilitated historic apartments, with 11 units restricted at 50% AMI, 27 units restricted at 60% AMI, and the remaining 5 units available at market rate. The commercial space will be utilized for a property management office that will serve Northside’s entire neighborhood rental portfolio. SLEF INVESTMENT FUND: St. Louis Equity Fund 2016 L.L.C. GENERAL PARTNER: Northside Community Housing XI, L.L.C.